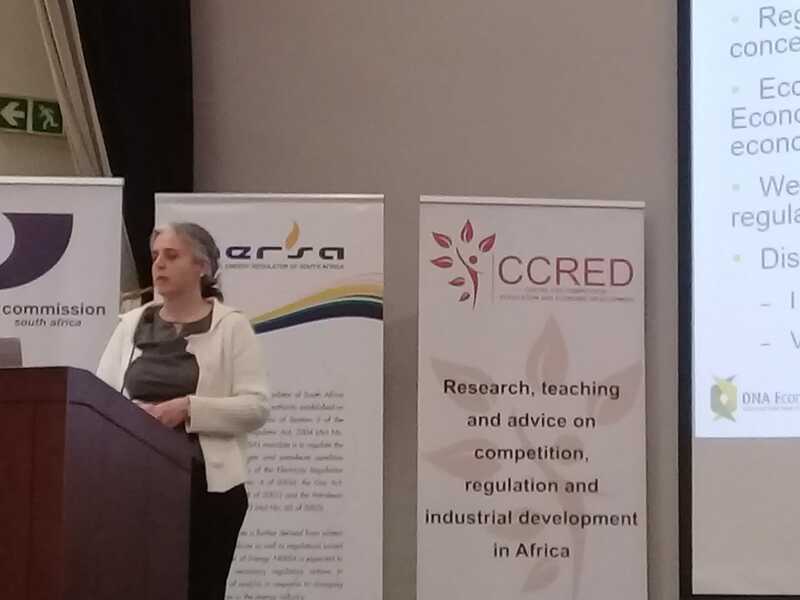 Zulaikha Brey presented at the Consumer Financial Education (CFE) camp hosted by Association for Savings and Investment South Africa (ASISA). Everyday, people must make important financial decisions on how to spend, save and invest their money. But they do so in an increasingly complex financial market. For historically disadvantaged individuals in South Africa, these financial decisions can be daunting and risky if they lack a basic understanding of financial concepts. 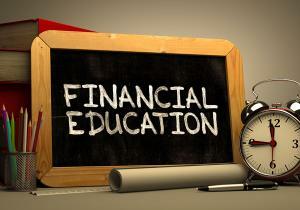 As part of the financial sector charter, financial service providers are required to design and implement Consumer Financial Education (CFE) programmes to help build the basic knowledge, skills and capabilities of consumers to better manage their money.In 2018, the ASISA Academy developed a course to improve Consumer Financial Education (CFE) efforts in the financial services sector, thus enhancing its impact. The 3-day boot-camp covered a range of topics related to CFE programmes, including the design, implementation, monitoring, evaluation and impact reporting of CFE programmes. While its expertise is on economic analysis, DNA Economics has also showed that they have a skill in being able to touch the lives of others. In honour of our legend, Nelson Mandela, seven of its staff took time to go and share hope with learners, at Rephafogile Secondary School, in Mamelodi. During our visit to the school, we were given an opportunity to provide motivational talks to the Grade 12s as they look towards their final exams – which ‘talks’ were well done by the four speakers. From the office to the school, it was a trip that no one knew what to expect – whether the small gift packs we had prepared would be appreciated, but the response was overwhelming. 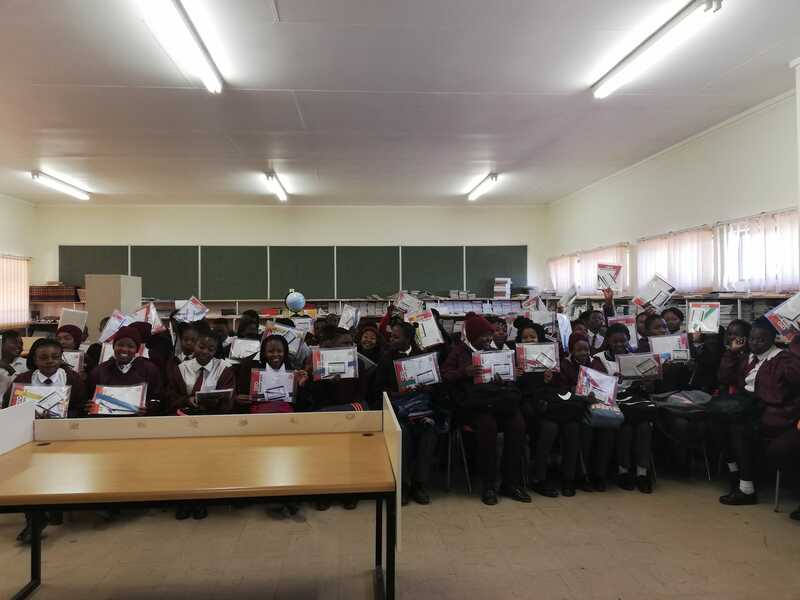 The learners looked revived and re-energised after the small/ motivational ‘talks’, with the gift packs being a cherry on top. It appeared as though the learners realised that there are people who care about their success. It was a fulfilling day for DNA Economics and its staff, as we gave meaning to the saying of our Nelson Mandela, when he said "What counts in life is not the mere fact that we have lived. It is what difference we have made to the lives of others”. 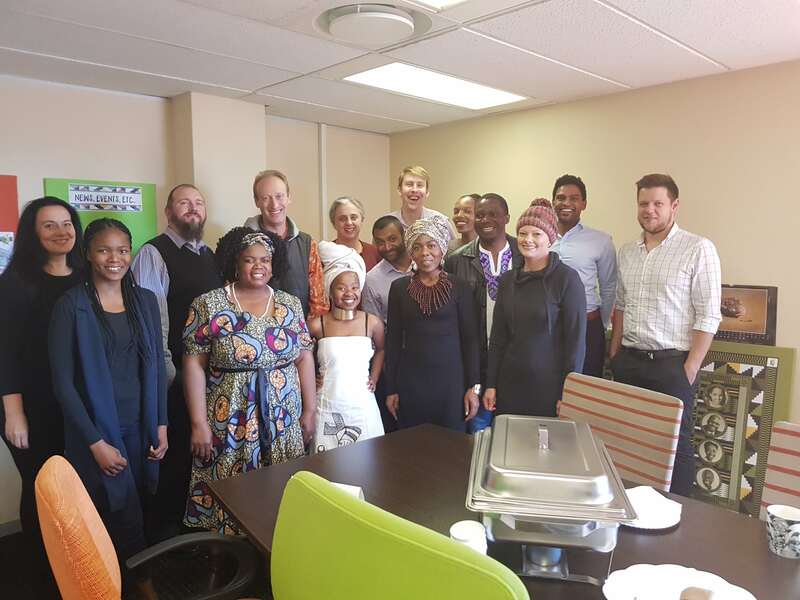 On the 25th May 2018, the DNA team celebrated Africa Day in a fun and participatory way – by dressing in cultural outfits and sharing different lunch dishes from all over the continent. The day marks the annual commemoration of the foundation of the Organisation of African Unity (OAU), and in that spirit our team came together for a meal. Our African menu consisted of Ethiopian ‘Injera’ flat bread, spicy liklabishi (cabbage) salad, Southern African beef stew and Malta (Central and West African) drink. We, as a DNA family, share an understanding of the meaning of unity and it was a lovely chance to spend the time together in commemoration of African Union (AU). After waiting quite some time to gain an entry into the ultra-popular and inundated JP Morgan Corporate Challenge, this year DNA Economics runners & walkers were delighted to finally get the chance to show the Joburg corporates what Pretoria economists are made of! On the 5thApril 2018, our 11-athlete strong team, clad in our shiny new DNA sports gear, headed for The Wanderer’s Club to test ourselves against the 5.6km track. 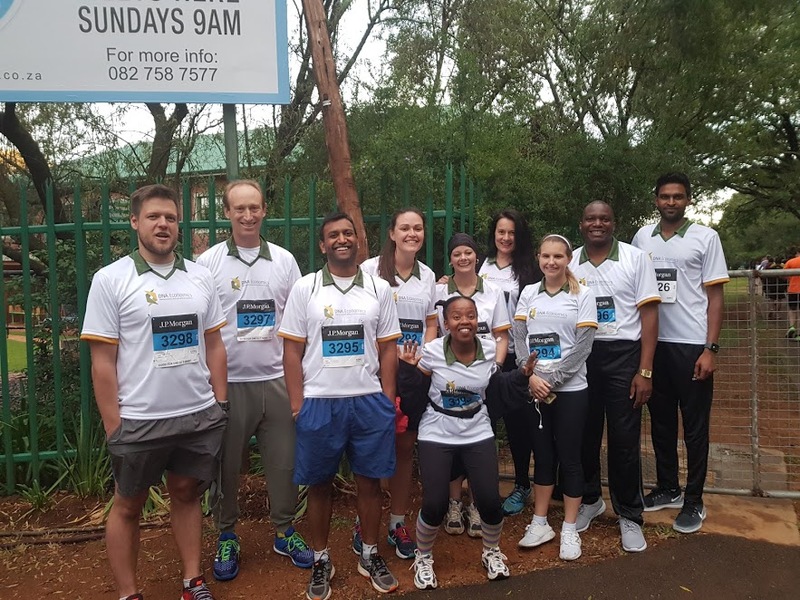 We were running or walking two races really – one against the rest of the competitors for a chance to represent South Africa at the International JP Morgan Corporate Challenge, and one for the honour of being the fastest athlete in the office. The race started with a bang, thousands of athletes streaming down the narrow and dimly lit streets of Rosebank. The buzz in the air kept us all going strong though and saw everyone finish well. In a surprise turn of events, our very own Matthew Stern came home first in lightning speed and has been proudly holding the title of Fastest Runner at DNA ever since! (We are convinced he was secretly training for the event). His result was followed by the two very impressive performances of Yash Ramkolowan and Ronald Rateiwa. The Corporate Challenge was truly an enjoyable event for all and a wonderful opportunity for the team to bond whilst getting outdoors and promoting healthy lifestyles! We look forward to going back again next year and trying to not only improve our personal times but give Matthew a bit more of a run for his money!